This will be a rather short post as I’ve got a pretty busy day ahead of me. I’m driving out to my friend and fellow author Paula Walker Baker’s farm to consult her on the cover design for her new novella, The Conservative Congregant (read more about her and her books here: https://paulawalkerbaker.wordpress.com)! Then my sister and I are going to the movies. Then, of course, I’ve still got a boatload of writing to do, especially on After Death AKA Cemetery Tours 3. It’s taken a bit of a turn that I did not expect and while that is always welcome, I now have NO idea what’s going to happen! That’s kind of the way I like it though. Due to overwhelming demand for a sequel (it’s coming, I promise! ), I’ve also decided to write a few Boy Band short stories that will hopefully make up for the way I ended the first book. 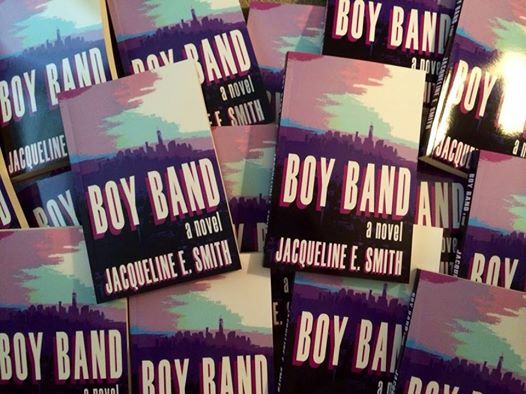 These stories will all be set before the events in Boy Band take place, so there will be NO spoilers for the book. They’re just for fun. There isn’t really a plot. They’re very short. Just glimpses into moments in their lives. It’s kind of like fanfiction for my own book. This first story is called Senior Year. Enjoy! PS: I didn’t hire my professional editors for this one, so if you spot a typo, I apologize!